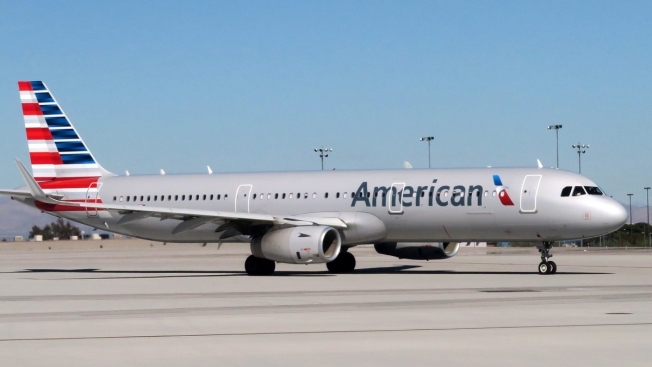 An American Airlines flight made an emergency landing Wednesday afternoon at O’Hare International Airport after smoke was reported in the cabin, officials said. The Chicago Fire Department responded to the airport about 3:46 p.m. and determined there were no injuries, officials said. An American Airlines spokesperson said flight #3470 from Columbus to Chicago had 64 passengers and four crew members aboard. Passengers got off the plane on the taxiway, the airline said, where they were bussed to another terminal.